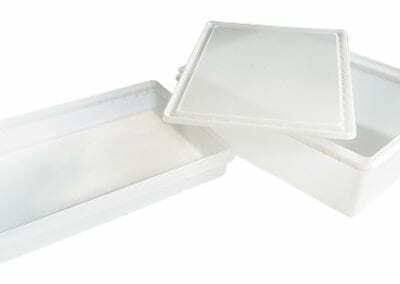 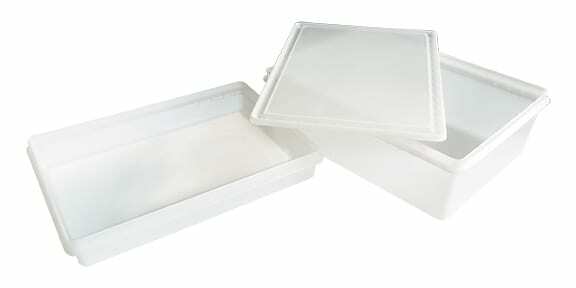 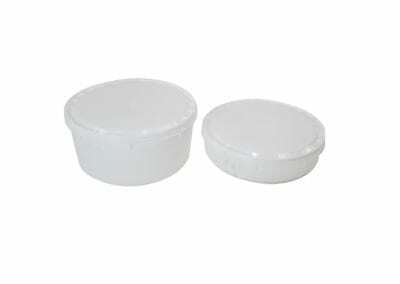 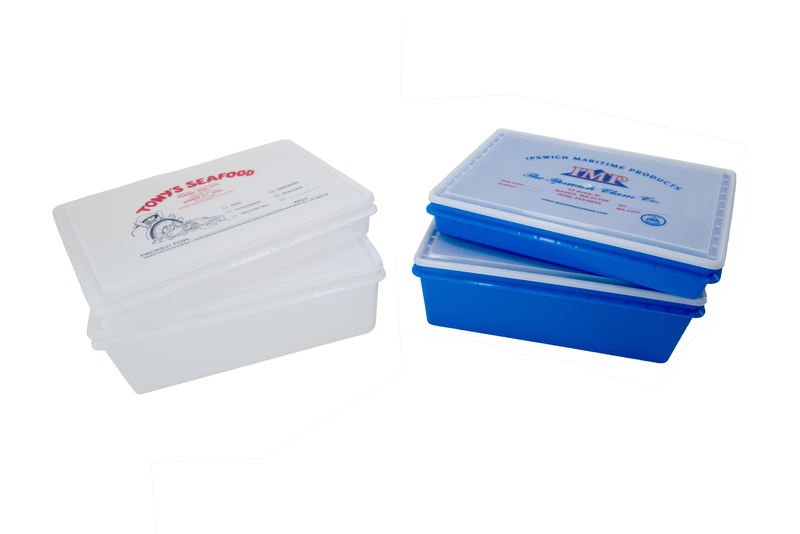 Fillet pans are ideal for packing and shipping items such as fish fillets, steaks, pickled products, and baked goods. 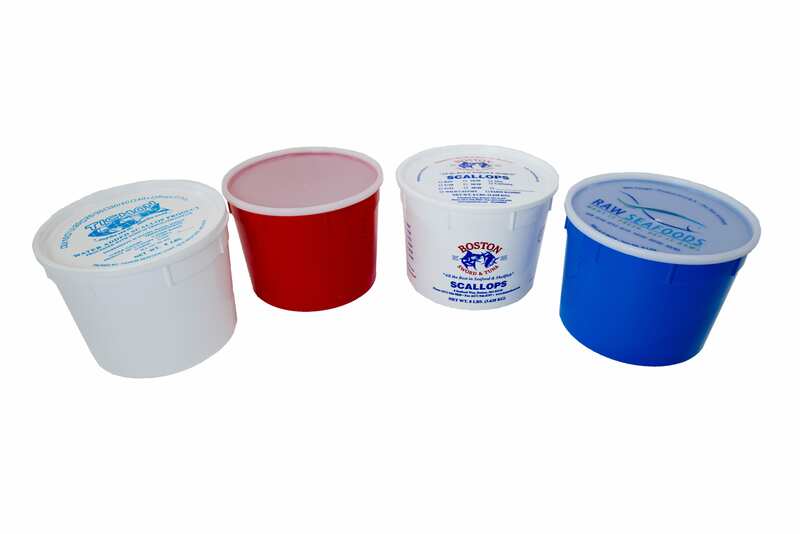 They are sturdy, snap-on lids to ensure safety during shipping and freshness upon arrival. 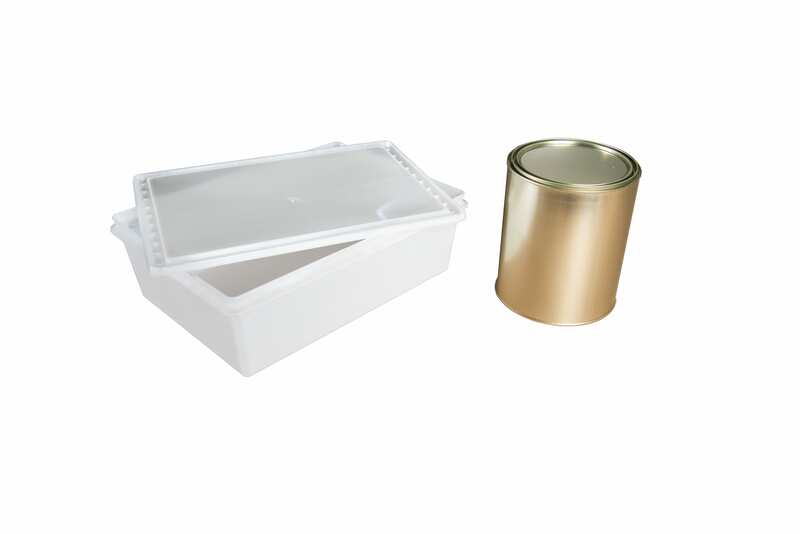 These plastic containers are stack & nest to save storage space when empty and stackable with optional lid that is also available. 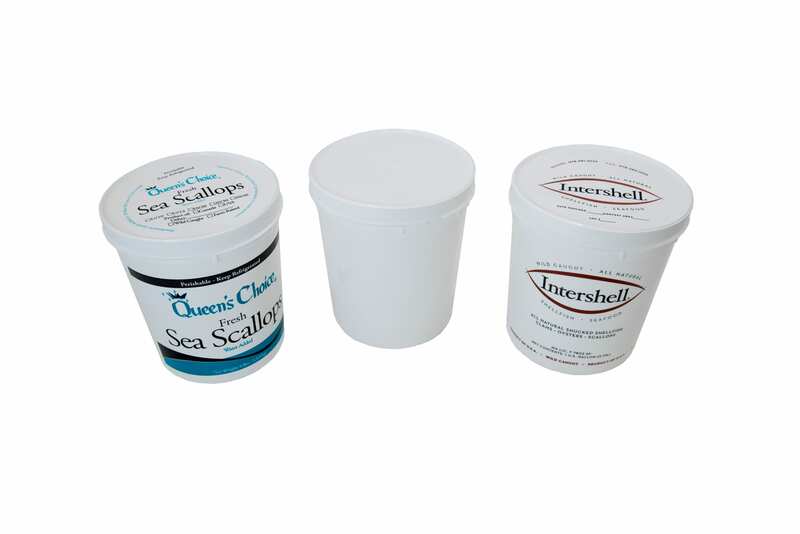 Our metal gallon is produced with rust-proof, dry lock seam construction and coated with a brine resistant FDA approved lining. 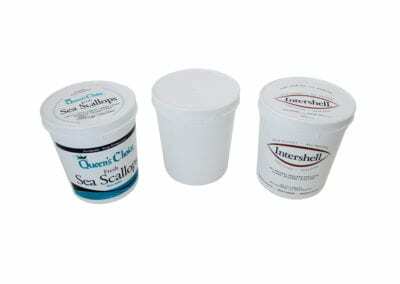 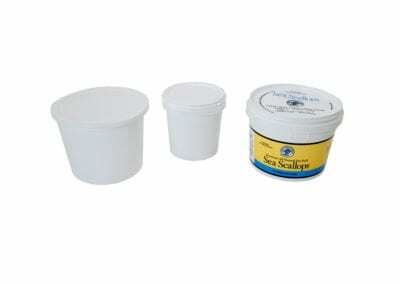 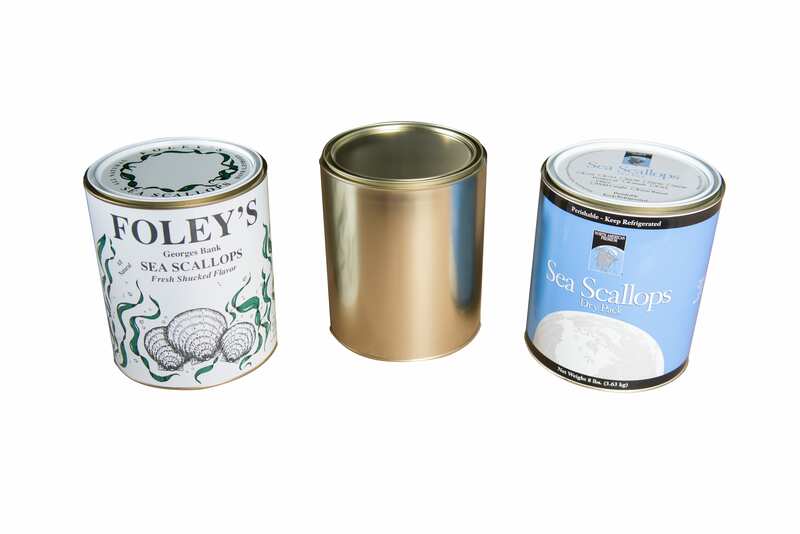 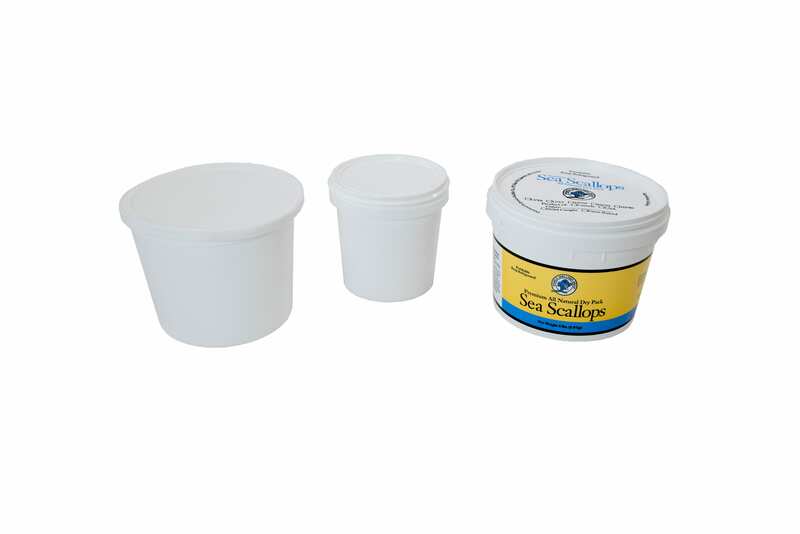 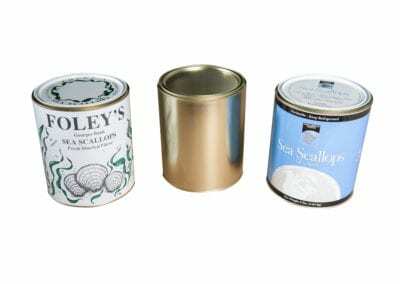 Ideal for scallops, clams and other shellfish.